Cats Broadway Revival Will Be But a Memory Come December 30After it closes, the musical will set out on a national tour. Watch a Truly Absurd Andrew Lloyd Webber Mash-upAll the Andrew Lloyd Webber shows on Broadway united into one. Grumpy Cat Made Her Broadway Debut Last NightA star is bored! Grumpy Cat Is Joining the Cast of CatsLil Bub was robbed. Stephen Colbert and Sutton Foster Parody CatsNow with songs about vomit! Look at These Adorable Cats in Superhero CosplayKitty Ninjak is your new god. Theater Review: The Persistence of ‘Memory,’ and the Return of CatsI can haz Broadway revival? 7 Former Cats Cast Members on Learning to Play FelineAndrew Lloyd Webber’s deathless crowd-pleaser is returning to Broadway. Lizzy Caplan Wants Cred for Naming Cat Colbert The highest honor. 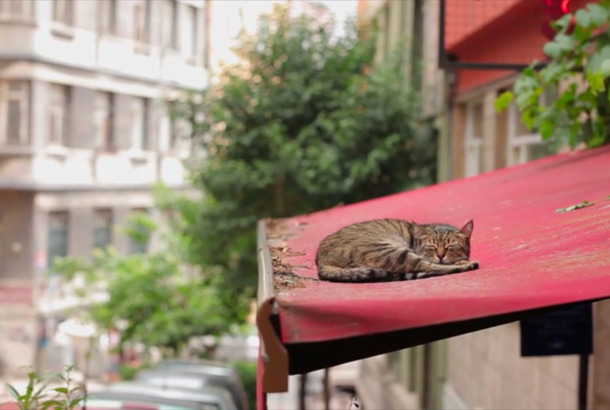 Meowwww, Tom Hooper Is Making Cats Into a MoviePurrfect. What Keanu Gets Right (and Wrong) About Being a Cat DadWe’re finally visible. The All-Cat Trailer for Keanu Is Purrrrfect, Of CourseSuck it, Meow Mix commercials. 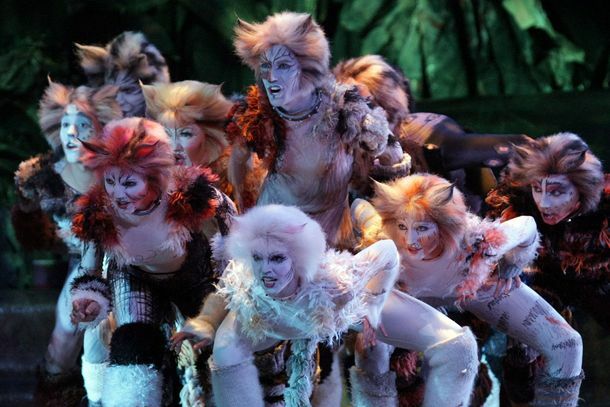 Cats Is Coming Back to Broadway, Meow Meow Meow!Cats will no longer be just a memory. You Missed Your Chance to Adopt This Cat That Looks Just Like Adam DriverCorey the cat has found a home, and it’s not Starkiller Base. See a Cat Dressed Up As Breaking Bad’s Walter WhiteJust imagine his little kitty-cat RV cooking kitty meth in the kitty desert! And Now, a Fat Cat Who Can’t Escape the BathtubCharmingly chunky! Watch an In-Depth Interview With Grumpy CatTard really opens up here. Watch a Cat Reenact the Prodigy’s ‘Smack My B-tch Up’Cat misses the nineties.